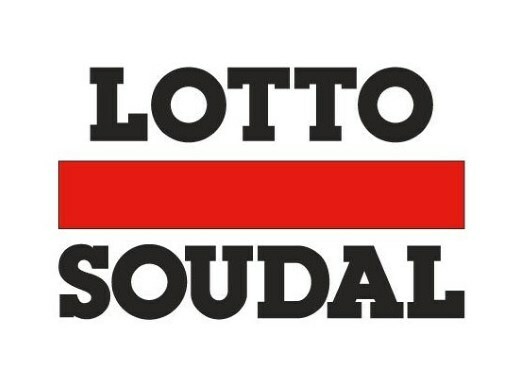 Lotto Soudal's Victor Campenaert has broken the UCI Hour Record. The Belgian rider set the new record in the velodrome of Aguascalientes in Mexico. The old hour record was set by Bradley Wiggins on the seventh of June of 2015 at the Lee Valley VeloPark of London. That day, the rider beat the record of Alex Dowsett by completing 54.526 kilometres in one hour. Campenaerts started his attempt on target and improved little by little until he managed to keep an average pace of just over 55 kilometres per hour after the first 20 minutes. There were moments that he was somewhat slower, but they were soon followed by an increase in the speed. The Belgian rider rode 55.089 kilometres in an hour and broke the hour record on his first attempt, which was also the first time that this was successfully done at the Aguascalientes velodrome where other riders like Thomas Dekker, Tom Zirbel, Martin Toft Madsen and Dione Beukeboom had already tried to break the record before. This story started last September when the rider did a half hour test in Grenchen, Switzerland to confirm his form and start the preparations to tackle the record. After the announcement in February, the rider began preparing for the challenge first in Namibia and the last weeks in Aguascalientes to get used to the height, the time and the temperature. Hagens Berman Axeo's Mikkel Bjerg is set to attempt a new hour record in September of 2019. No further details are known about this challenge.